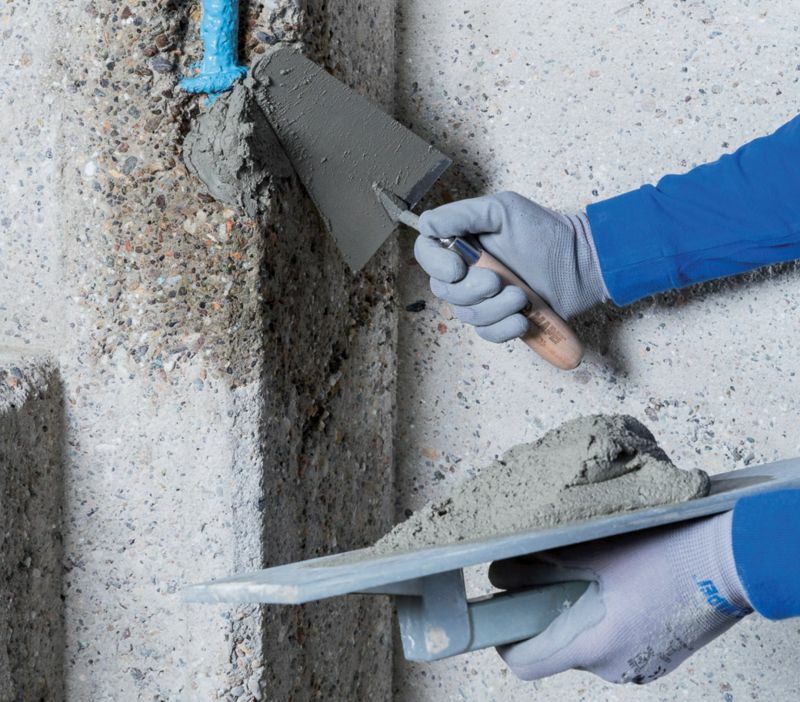 Mapei has released an advanced range of locally manufactured building products to assist contractors to work smarter and improve the overall quality of building work completed. By manufacturing the products locally, the company will ensure a reliable and continuous supply of building products throughout the country and enable it to supply its world-leading products at a competitive price over comparable products. In addition, the use of carefully selected and tested local raw materials is also designed to benefit local suppliers as well as to complement the company’s impressive BBBEE rating. According to Mapei Managing Director, Antony Offenberg, the company has invested extensively in its new state-of-the-art Roodekop facility to meet local demand for world-class chemicals that meet the toughest internal and international standards. This is complemented with the establishment of training facilities that have been established locally to train and assist contractors in the use of its products. In addition to offering hands on training sessions to develop local communities, Mapei has three accredited CPDs which is being well supported by the local specifying market. The building range consists of a variety of commercial and residential general-purpose building products as well as high performing technical products such as: performance grouts, cementitious waterproofing, screeds, concrete additives, concrete repair products and more. The Mapei products are typically of the highest standards, easy-to-use, durable and versatile enough to meet almost any building requirement or standard. Mapei is known worldwide for its innovation and product development which means they are always looking at ways to improve their products for the customer whilst continuously keeping its impact on the environment in mind. As a result, they have developed products that use less water, are rapid setting with, lower volatile emissions than most available on the market today and adapted for specific usage. Main image: Application of Mapei Planitop Smooth and Repair R4 ZA.